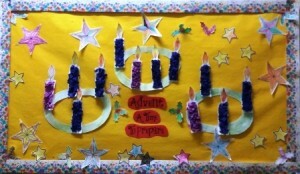 As we prepare for Christmas the children in Ms. Leonard’s class made beautiful Advent wreaths for our Sacred Space. 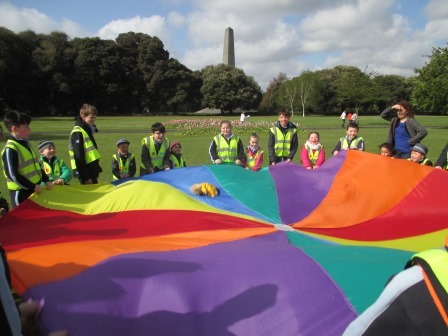 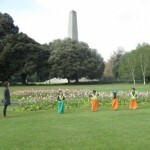 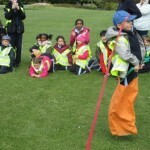 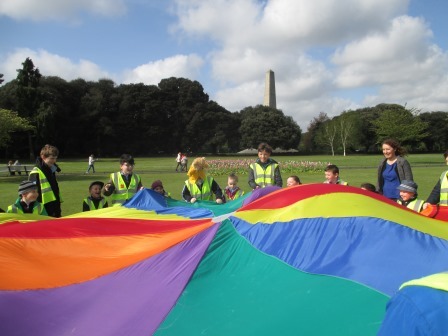 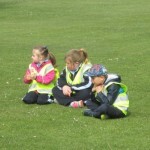 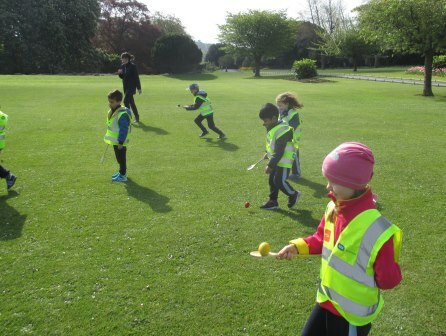 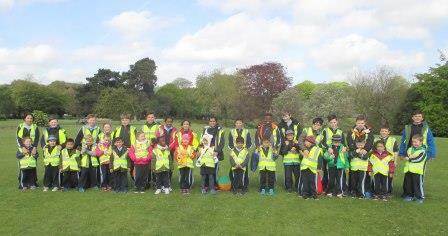 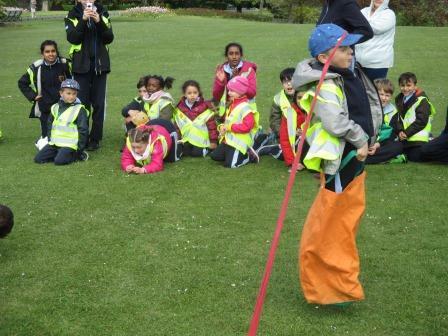 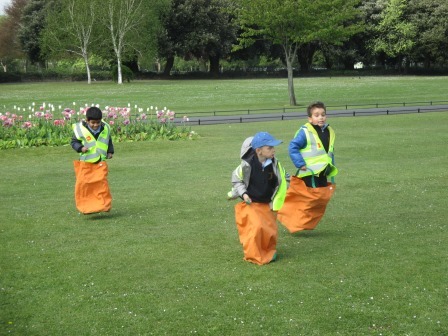 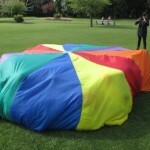 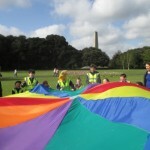 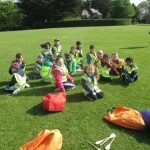 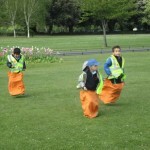 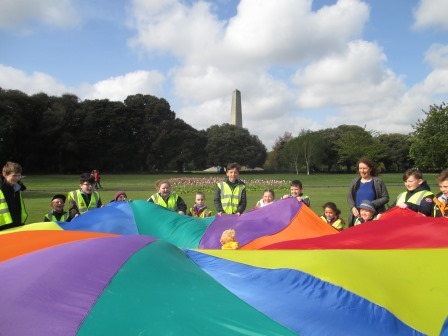 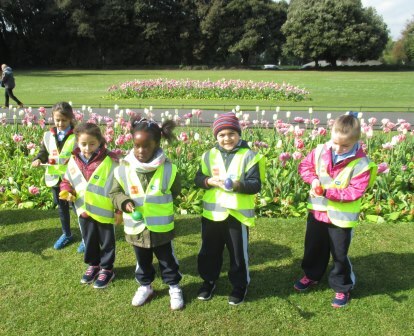 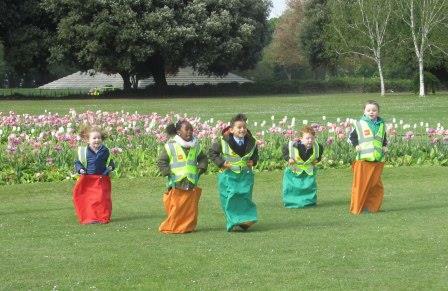 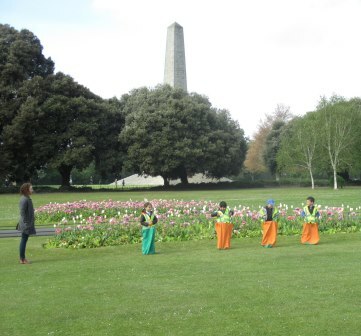 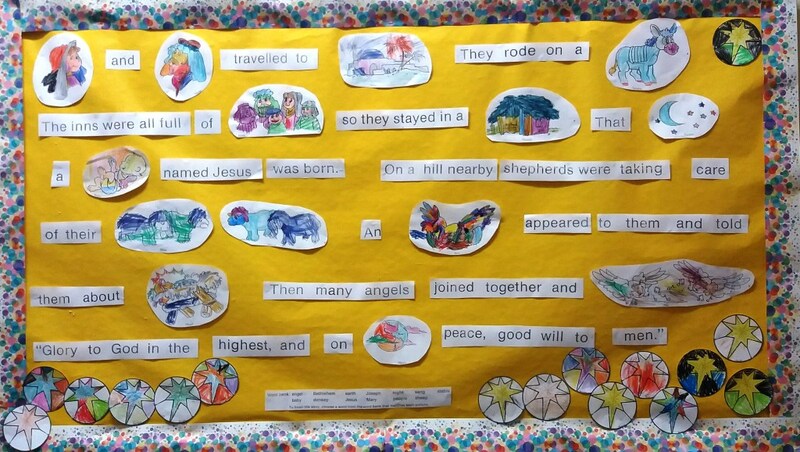 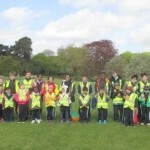 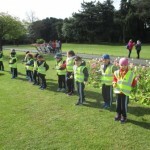 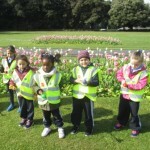 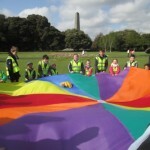 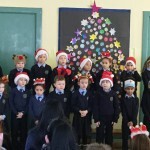 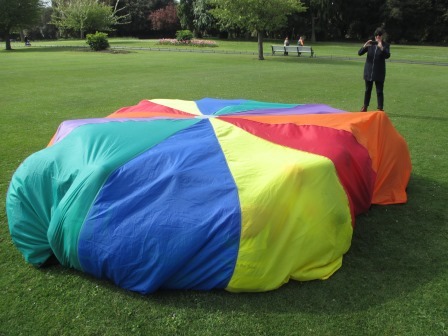 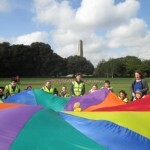 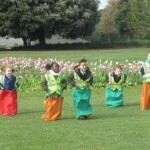 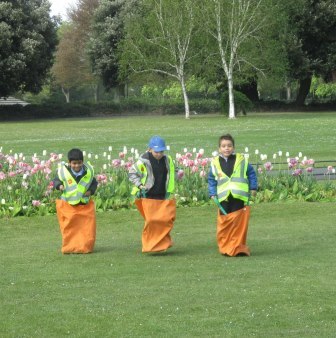 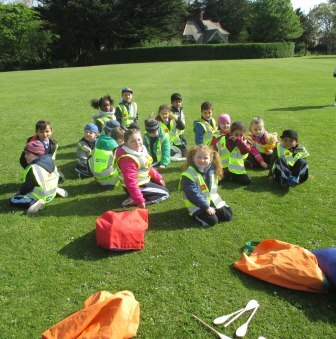 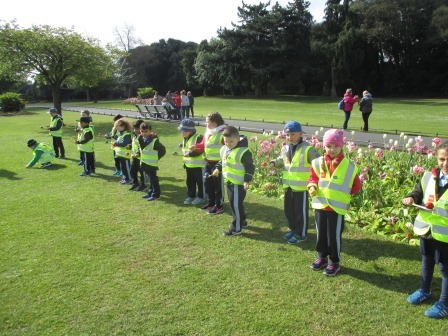 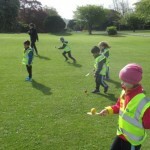 The children from Junior Infants and 5th/6th Class have started another great activity together this term. 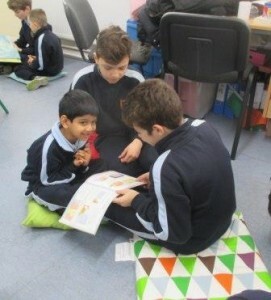 Junior Infants picked out some books that they enjoy and asked their ‘Buddies’ in Ms. Fahey’s room to read to them. 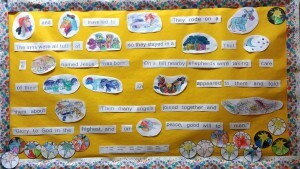 Everyone really enjoyed our reading time and we’re all looking forward to next week!